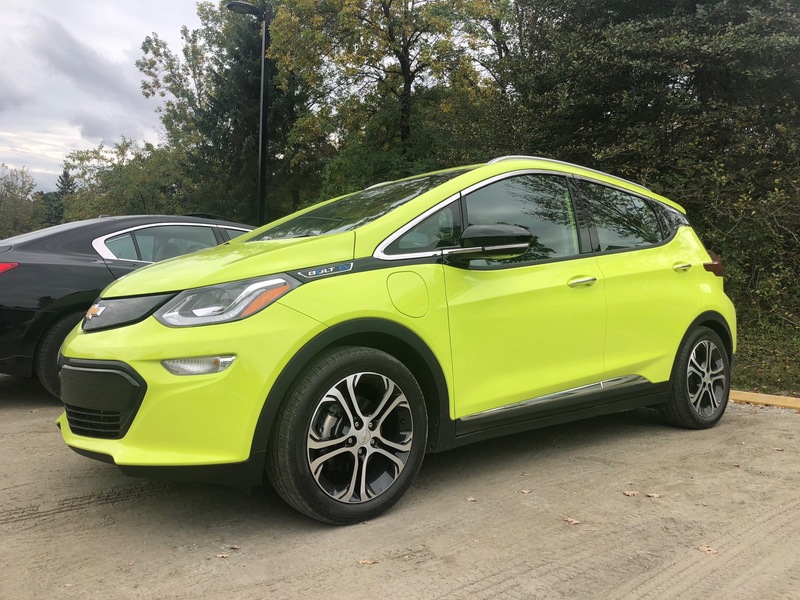 Like the similarly-named Volt, the 2019 Chevrolet Bolt EV keeps the cosmetic changes minimal, and instead aims to further optimize the ownership experience. 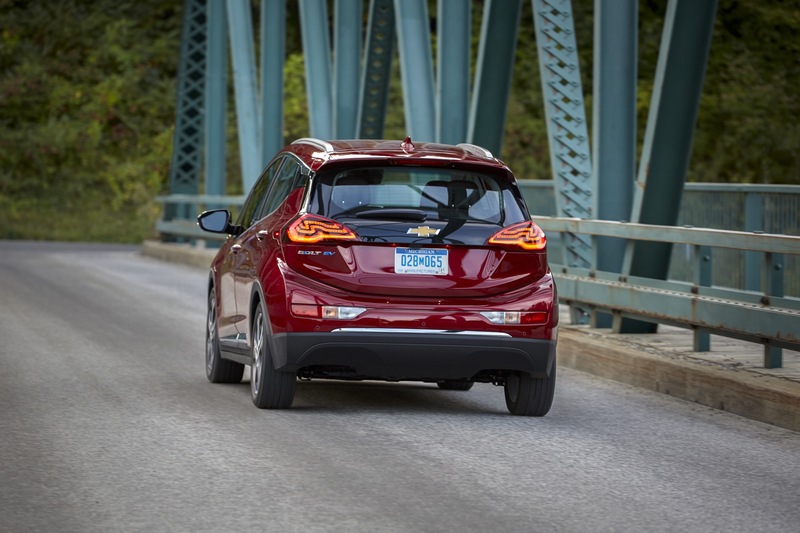 With the growing adoption of the EV lifestyle, owners and even data-driven manufacturers like General Motors seem to be learning this new style as they go, and solving problems that don’t really exist in the gasoline vehicle world in the process. 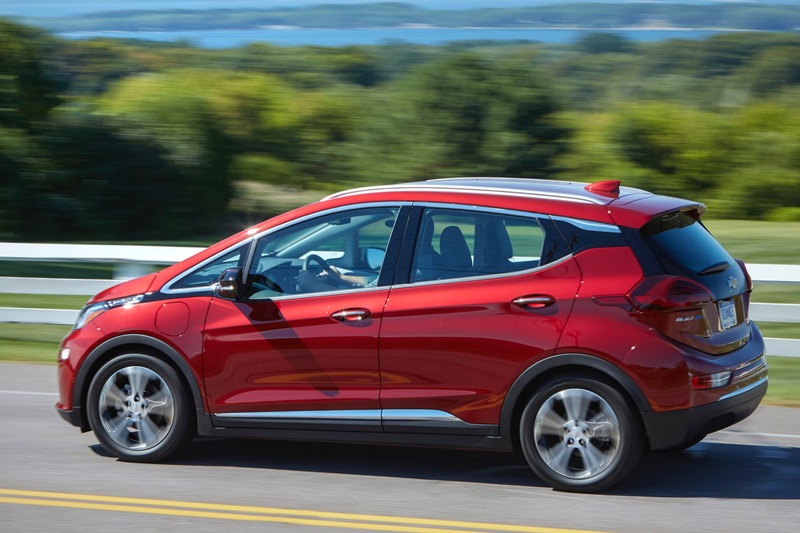 One such example is that the 2019 Chevrolet Bolt EV allows owners to set a maximum target charge for 240V stations that are perhaps have unfavorable rates, or are otherwise an inconvenience. 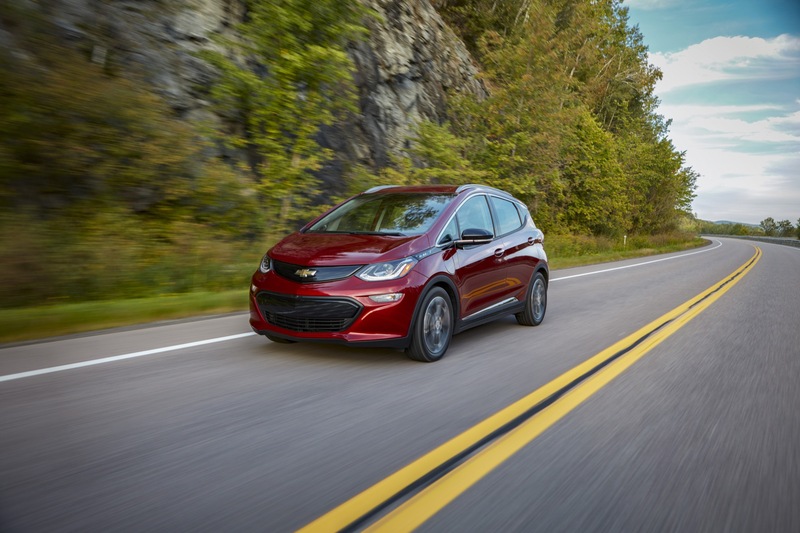 The basis here is that it gives the freedom for Bolt owners to charge up to just enough range for them to get to their home or perhaps another destination with more affordable or convenient vehicle charging. 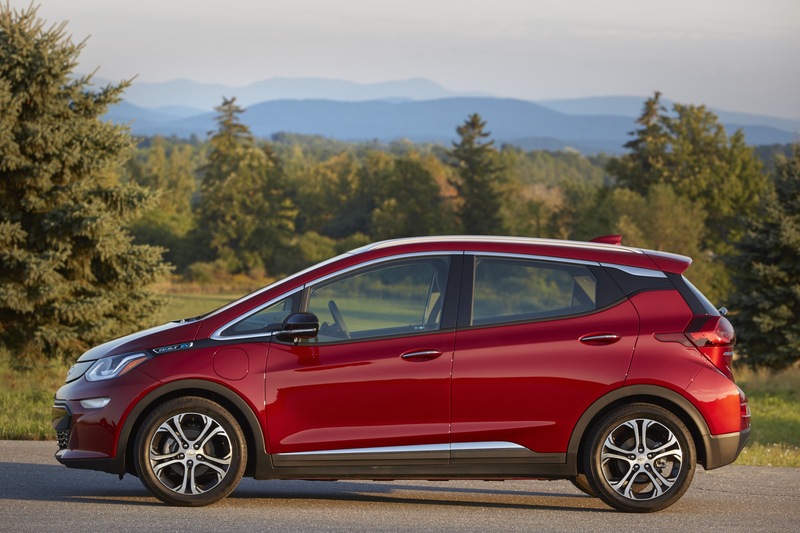 Chevrolet reps at hand mentioned that the seat bottoms of the 2019 Chevrolet Bolt EV were updated to accommodate a wider frame, but we found it hard to differentiate these new seat bottoms from before, as they measure 18-inches wide, which is the same measurement from previous model years. 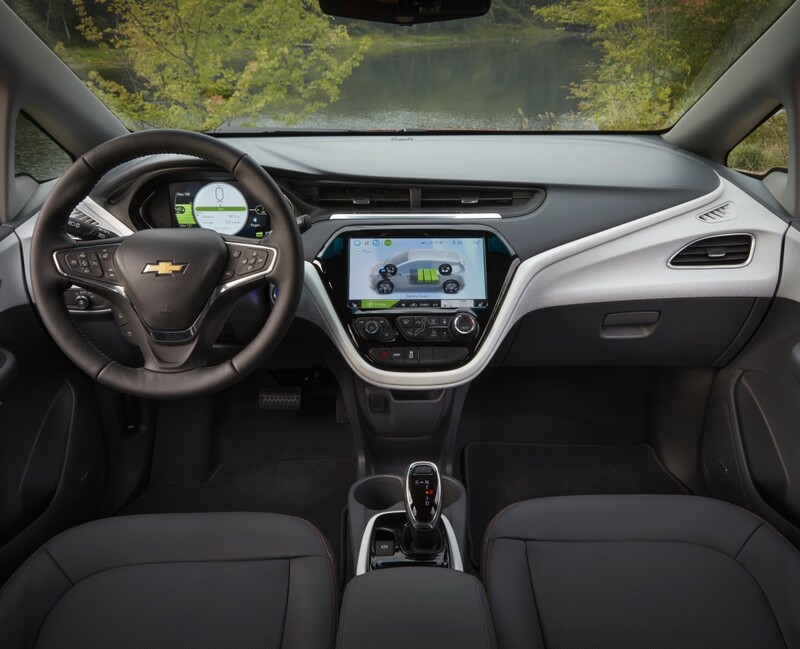 What must have been either an oversight or an overestimation of automatic preference, Chevrolet has also separate the heat and A/C controls. Previously, the climate control system would automatically switch between heat and A/C depending on both exterior and interior temperatures. 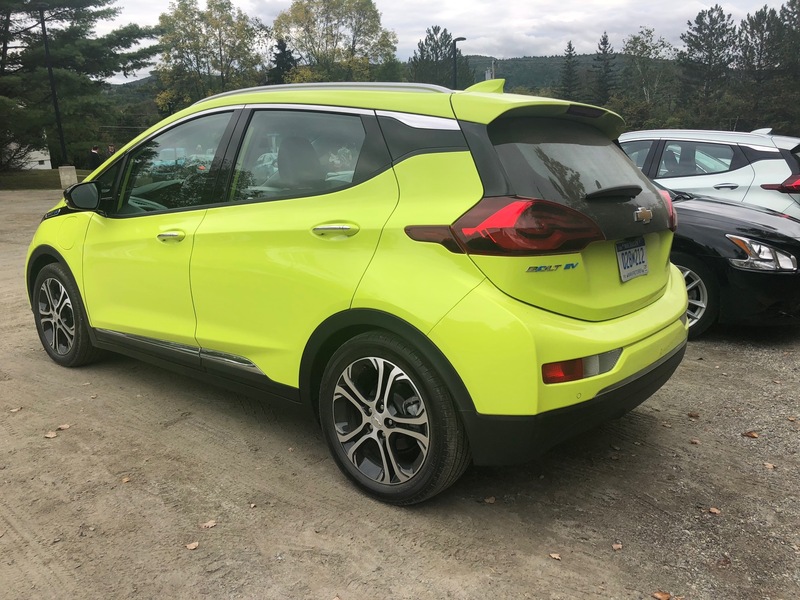 Some customer feedback must have pointed to wanting what’s otherwise standard-issue on pretty much every other vehicle on the market, though our experience with the climate controls left us paying no mind on previous model year Bolt EVs. In other words, it was fine before. 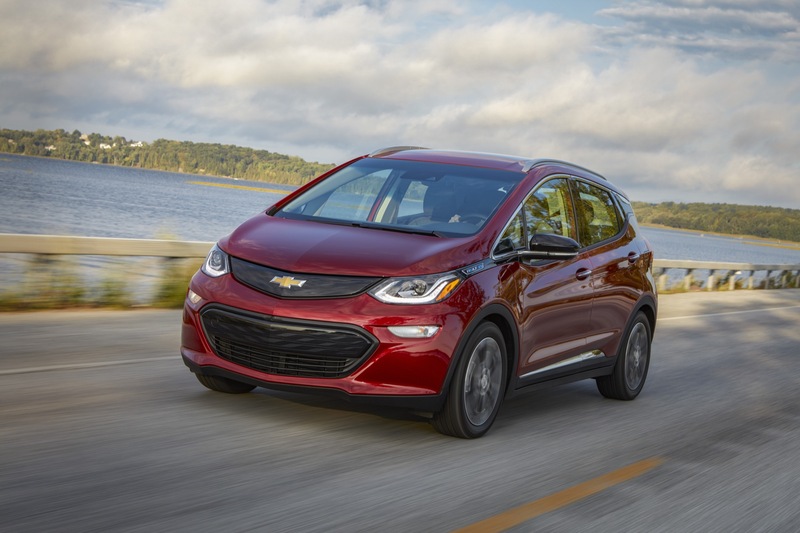 Now it’s more fine, but there are no plans to give 2017-2018 Bolt EVs any OTA updates for this, despite the controls being found in the 10.2-inch touchscreen. 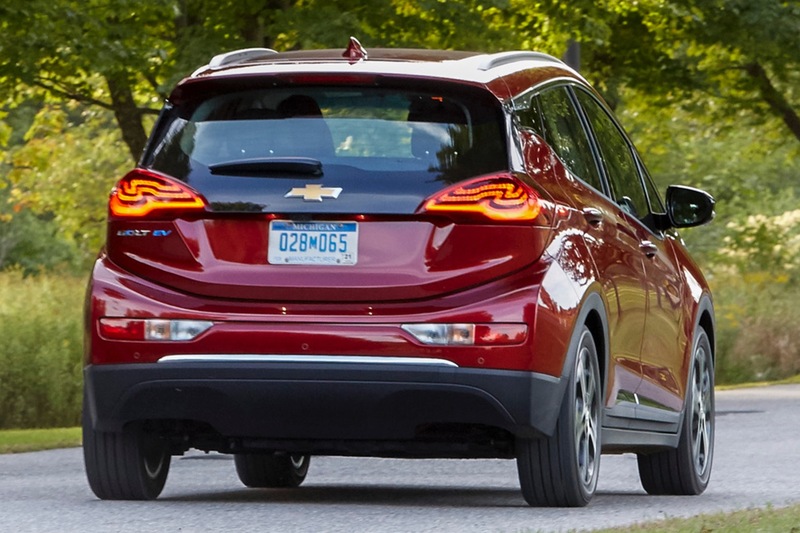 Propulsion is the same otherwise: a flat 60 kWh lithium ion battery pack, featuring five sections, 10 modules and 96 cell groups (three cells per group), that spans the floor of the car, and the estimated range remains 238 miles. 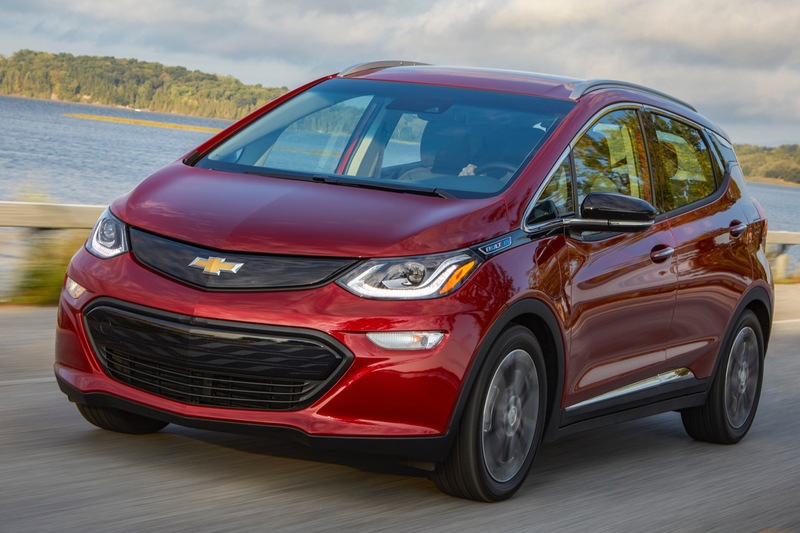 And unlike the 2019 Chevrolet Volt, the 240V charge time has not been improved, though the 2019 Chevrolet Bolt EV maintains DC fast charging capability, which its more rakish counterpart doesn’t posses. 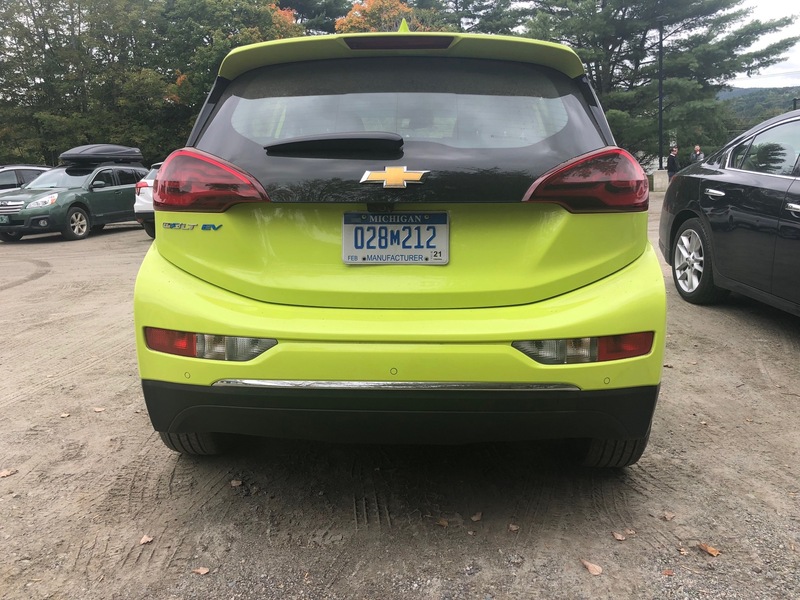 Suspension tuning has allegedly changed, but the Bolt EV’s upright, bulbous shape and low-friction tires keep the experience from getting too exciting, even though we beat a Corvette Racing driver in an autocross with it once. 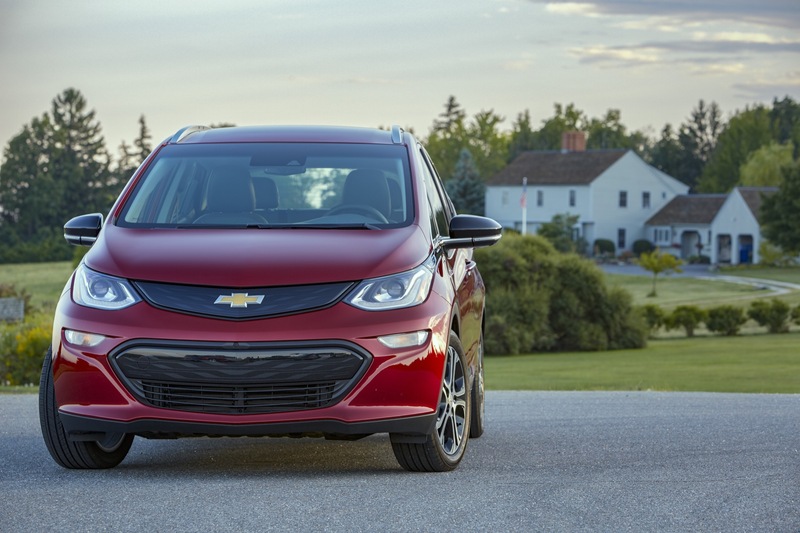 Of the two plug-in Chevys, the better handling one is the Volt – which also has a lower roofline, has a wider wheelbase and more cargo capacity. 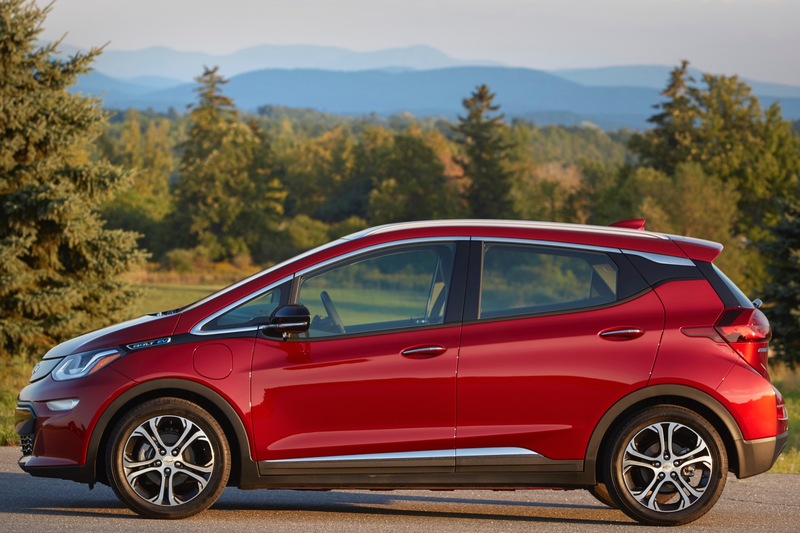 But if electrification is the only option, the 2019 Chevrolet Bolt EV continues to be an ideal choice. Besides, who wants to wait a year for a backordered Tesla, anyway? But why did they need to wait three years to fix a supplier problem? 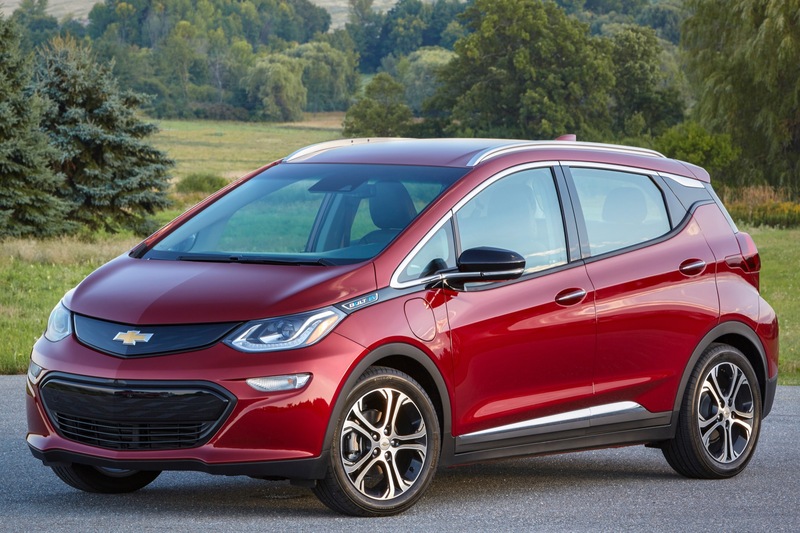 So many sales were lost to this seat debacle, at great cost to GM’s reputation. Why not just rain holy hell down on the supplier to fix their quality control? I’ve got to say that if I were an engineer on the original Bolt team, I’d be pissed at having my work crapped on by inadequate seats. 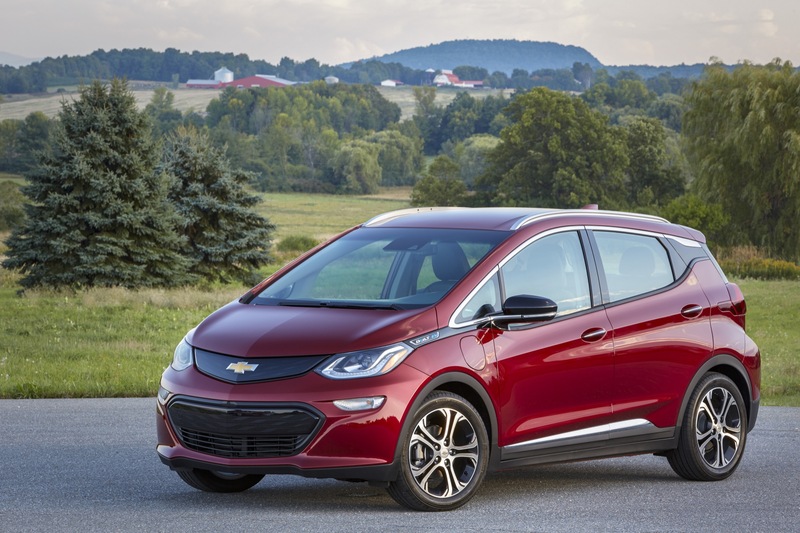 Other sources have said that the seats were actually fixed early in the 2018 model run, but GM just now decided to make it official. I’m not saying that’s true/false, just stating the rumors. It’d be interesting to carefully measure a 2017 seat vs a 2019 seat to see what difference exists. Thanks for the heads up, I did not know that but it sounds plausible and makes more sense than GM waiting until 2019. 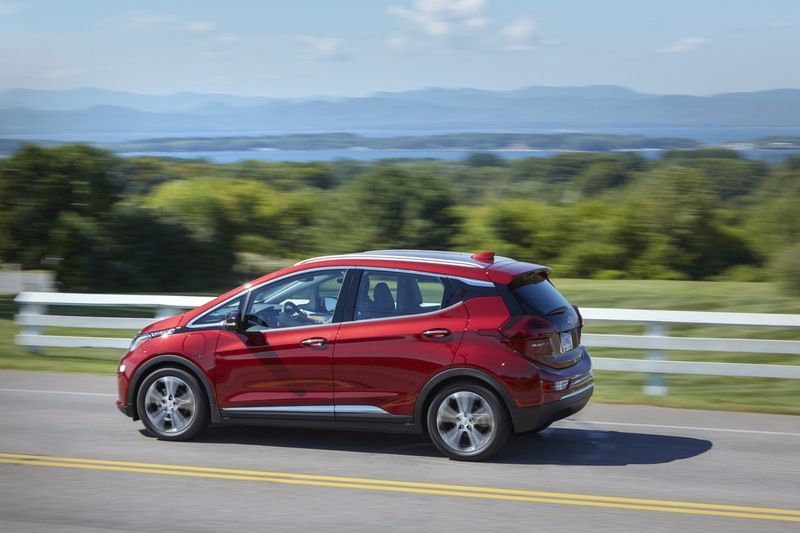 My dad is about to buy a Bolt and I’ll be installing a new sub panel in his garage for a Level 2 charging station. 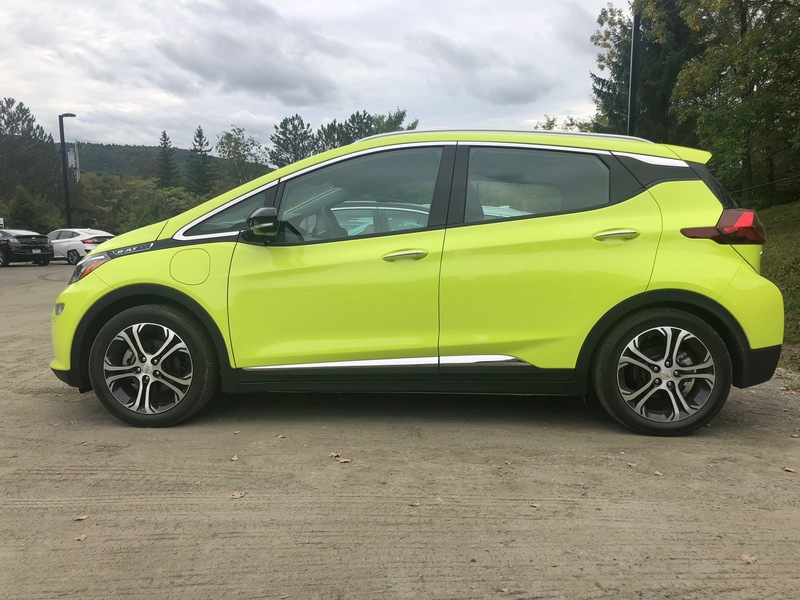 I can’t wait to drive it – everything I’ve heard is in agreement that it is a fantastic EV and possibly even better than a Tesla for use as a practical daily driver. 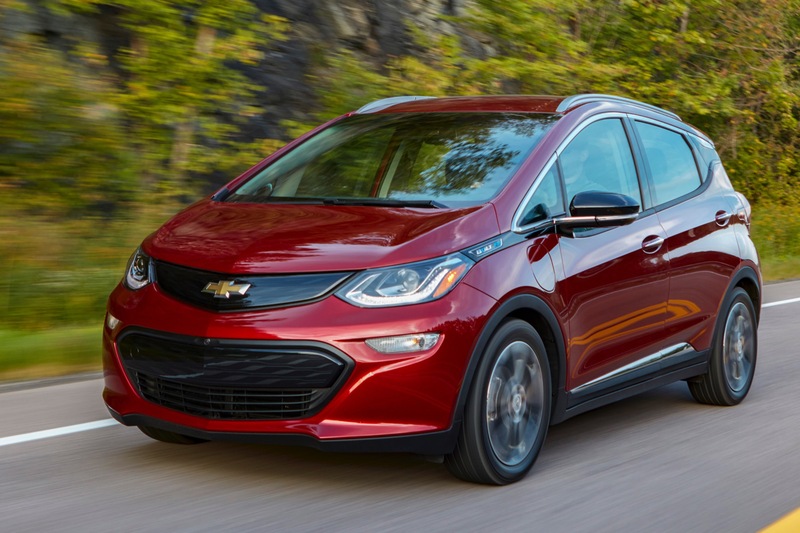 I still think the Chevrolet Volt is the car to go with. Multitask with a gasoline engine and a battery pack that can go usually the distance to work and home. And for longer distances you have the afford ability of a gasoline engine. It depends on the owner’s needs I can attest that there is no greater dissapointment than when the battery depletes and the engine fires up. The whole experience changes and not in a good way. 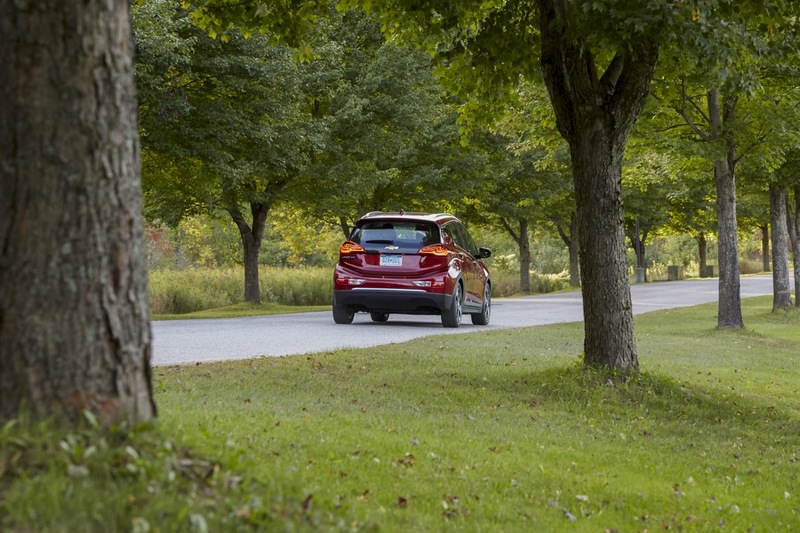 Another disadvantage is running noisy, bad handling Energy Saver tires to get every last bit of range. 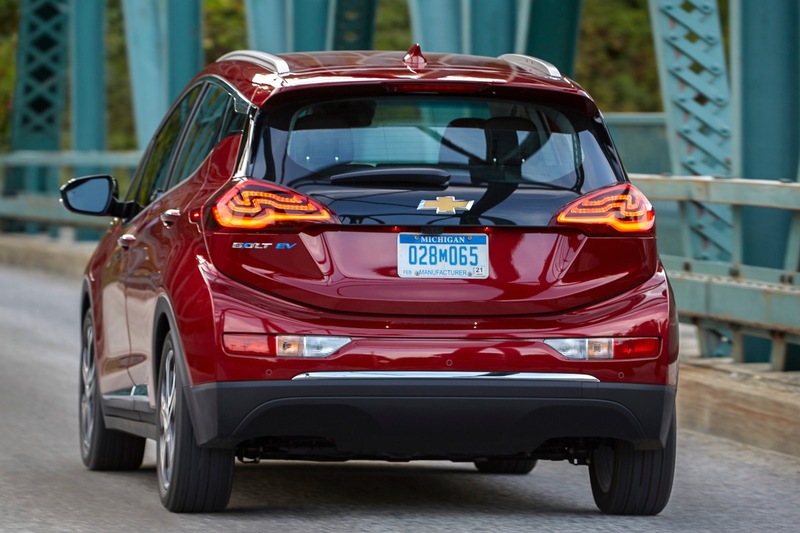 I’d much rather drive an EV with ample range and fit it with high performance rubber. Don’t get me wrong, the Voltec powertrain is an engineering masterpiece and the I4’s NVH is remarkably well controlled, but GM engineers can’t turn water into wine, so to speak. 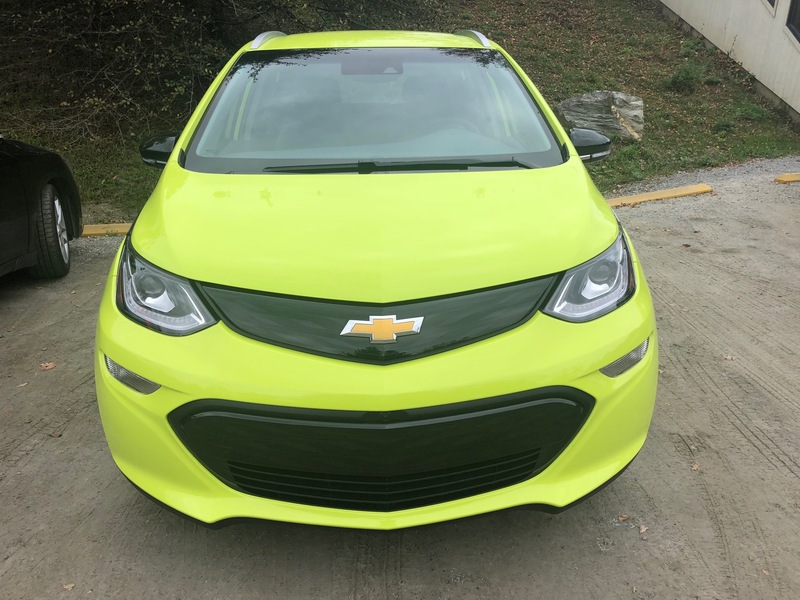 It is truly tragic that Chevy puts so much thought and effort into this car and they forget a basic thing like the seats. My wife and I REALLY wanted to buy a 2017 Bolt. But, the seats were too narrow for her hips. She is not a big woman either. Two years later the seats are still narrow and exclude over 1/2 the population? 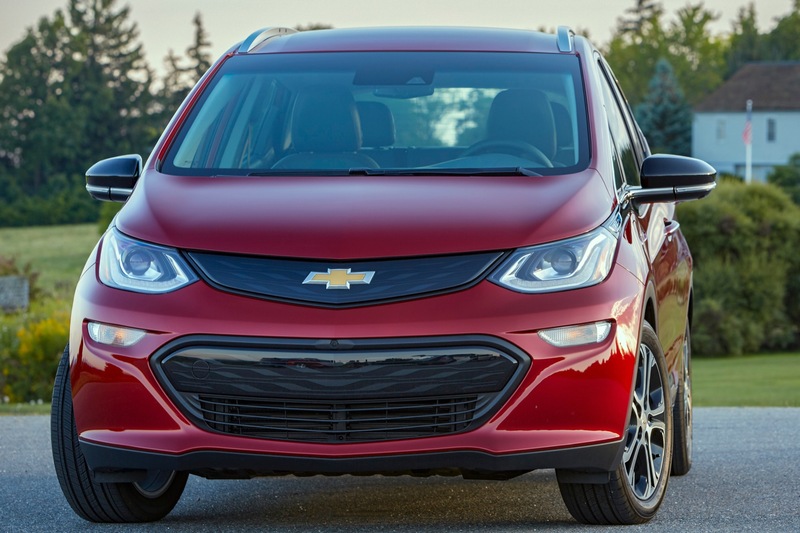 Who is running Chevrolet?